The property is located in Wednesbury town centre on the corner of The Shambles and Market Place Road. Wednesbury is approximately 10 miles north west of Birmingham and is within a mile of Junction 9 of the M6 motorway. It is also located opposite a free public car park. 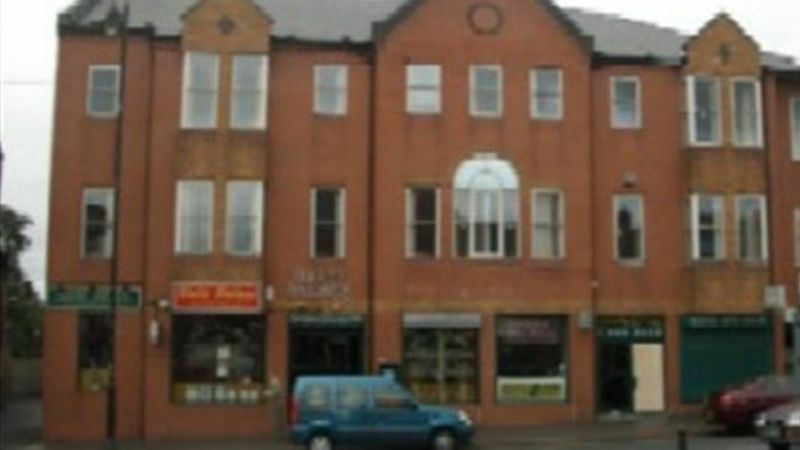 This office suite provides 3,608 sq ft (335.20 sq m) and is situated on the second floor of a three storey property within Wednesbury town centre.